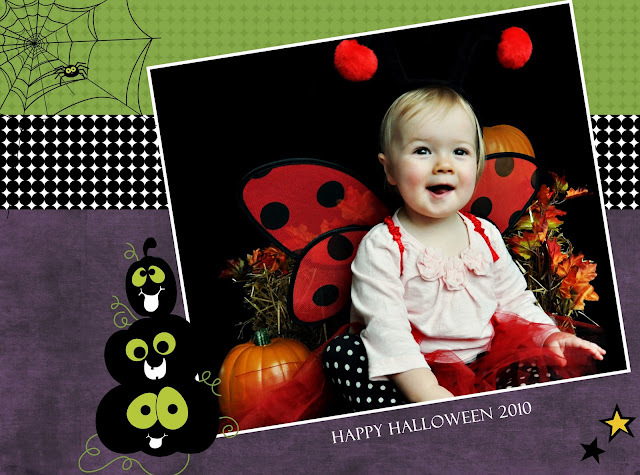 Here are a few examples of some Custom Photography Cards I created using a mini session. 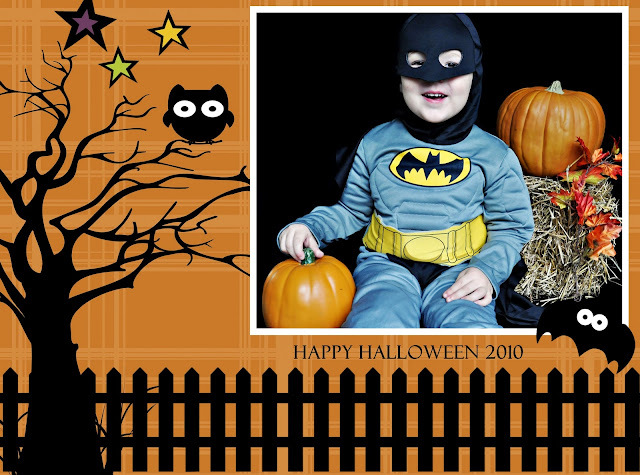 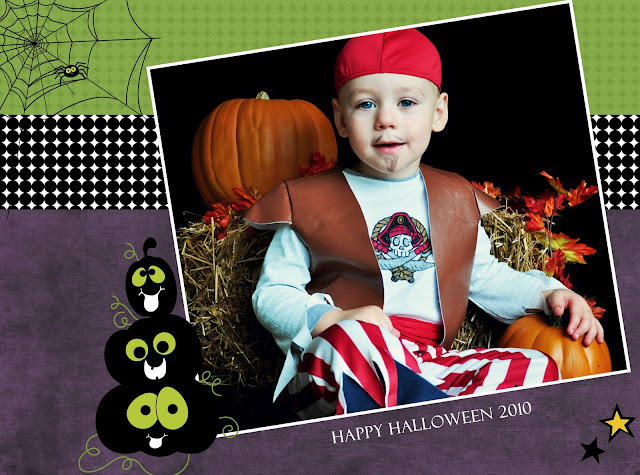 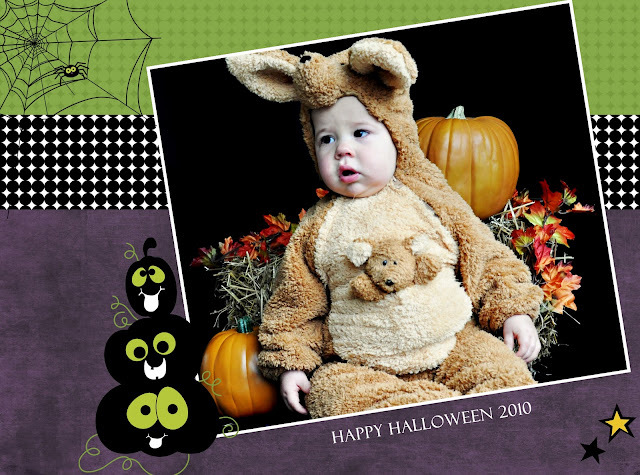 These sessions are great for Halloween, Christmas, Easter and Birthdays. 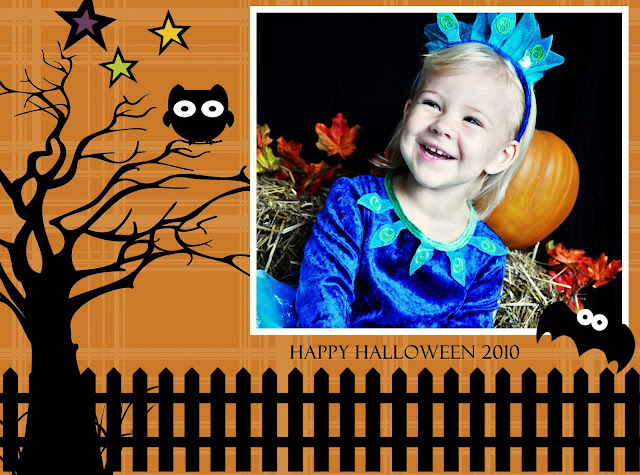 Each session comes with a custom designed card to send out to family and friends!